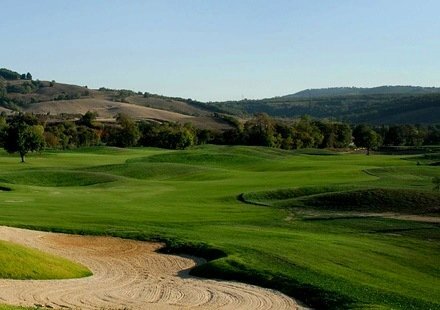 A short distance from Le Cascatelle B&B is the Terme di Saturnia Golf Course, which was inaugurated in the Spring of 2008. 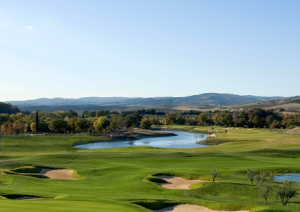 Highly recommended by lovers of golf, it is perfect for those who want to play in a unique location immersed in the splendid countryside of the Maremma. 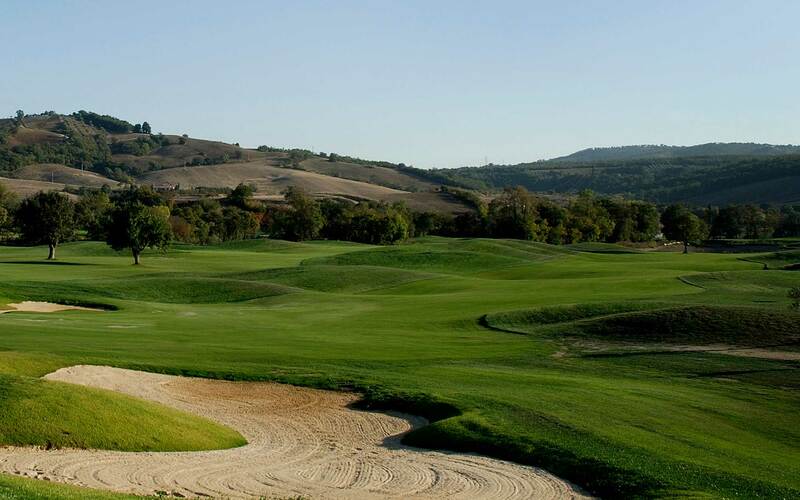 The Terme di Saturnia Golf Course was designed by the celebrated Californian architect Ronald Fream of the Golfplan studio, which has designed some of the most well-known courses in the world. 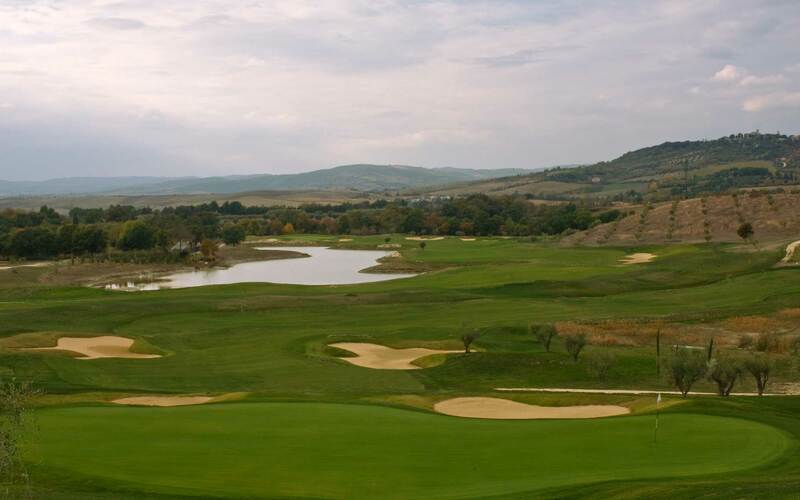 The architect’s objective was to create a course that was as natural as possible, maintaining the shape of the land, the hills and small lakes, while providing a high quality playing field. The golf course has a 9 hole course for beginners and those who want to hone their skills and an 18 hole one with a par of 72, for the pros. 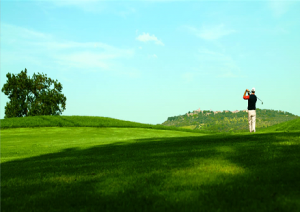 Our guests will have a 20% discount on green fees 18 holes.